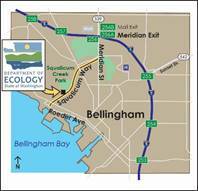 You are receiving this email notice because you have expressed interest in the Department of Ecology's Bellingham Bay cleanup activities. 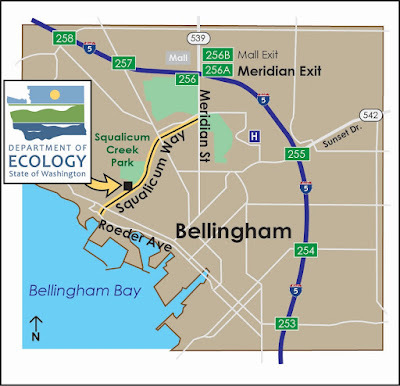 In December 2017, the Department of Ecology invited the public to comment on an engineering design report for the cleanup of a portion of the Cornwall Avenue Landfill cleanup site on the Bellingham waterfront. The report provides the preliminary design for isolating contamination and controlling landfill gas. 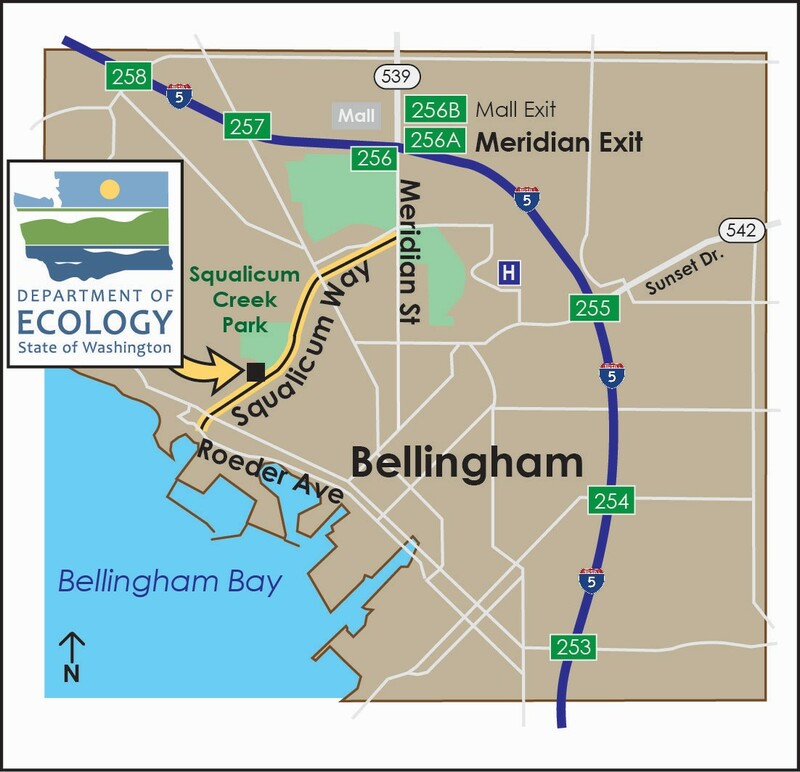 The report was prepared by the Port of Bellingham, the City of Bellingham, and the State Department of Natural Resources, with Ecology oversight. The report has been available for public review since December 18. Ecology has received requests for more information and has scheduled a public meeting for February 15. We have also extended the comment period through Thursday, February 22.